Get a new LG ultrawide monitor, an EVGA GTX 1080 Ti, and Battlefield 1 for cheap today. The weekend’s almost here. Game time! We’ve found a bunch of awesome deals to put together a sweet little upgrade to your gaming rig, with a great game to put your new hardware through its paces. First up, the EVGA GeForce GTX 1080 Ti SC Gaming Black Edition is on sale for $650Remove non-product link at B&H Photo Video. 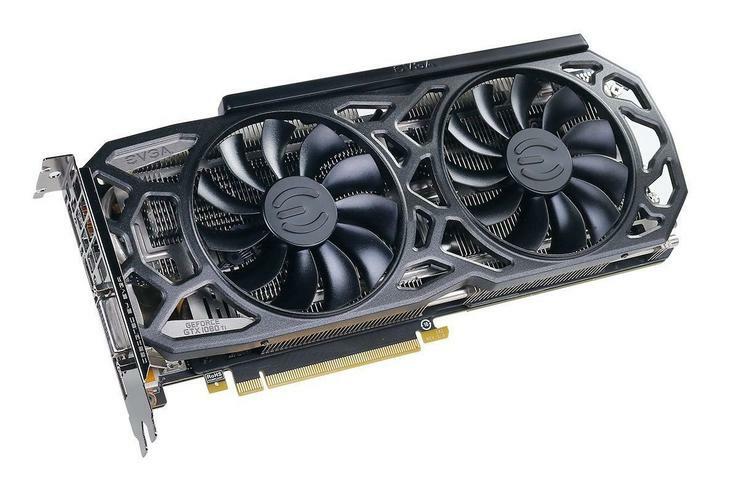 This card is sitting at $720 right now on Amazon, so you’re saving about $70. The GTX 1080 Ti is the most powerful consumer graphics card you can buy (at least for this month), and you can expect fantastic performance. It’s the only card that can approach 60 frames per second with high graphics settings at 4K resolution in many games. At lower resolutions, the card offers screaming fast performance even with the graphics settings turned up to 11. To show off all that glorious performance, how about a 29-inch 2560-by-1080 ultrawide monitor? The LG 29UM59A-P is back down to $184 at BuyDigRemove non-product link with the checkout code SAVE65, saving you big-time compared to its $400 list price. This 75Hz monitor doesn’t have Nvidia’s G-Sync variable refresh rate technology (nor AMD’s FreeSync for that matter), but if you wind up upgrading to the GTX 1080 Ti we wouldn’t worry about it at this resolution. You could get by running this screen with a more modestly priced GeForce GTX 1060 or Radeon RX 580, too. Finally, every upgraded gaming rig needs a gorgeous new game to go with it. Right now, Origin has the standard edition of Battlefield 1 on sale for $5. 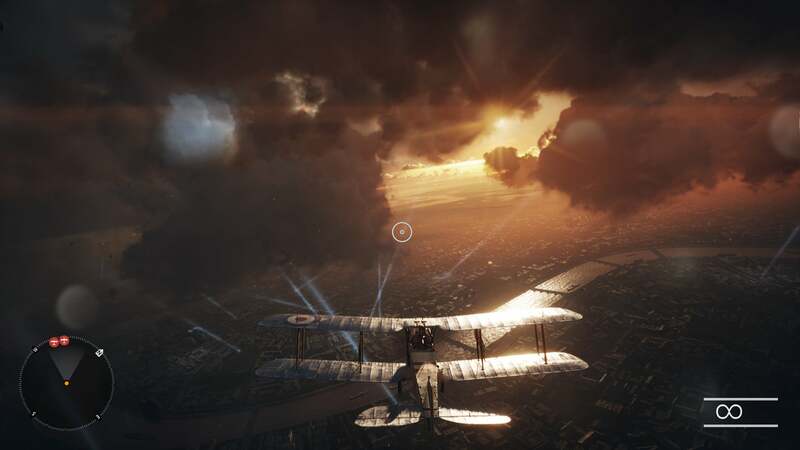 It was our favorite game of 2016, and still has a healthy multiplayer community, though that may dwindle when Battlefield V releases later this year. Still, for $5 it’s a steal, even if only to play it’s brilliant “War Stories” singleplay campaign. Those are our top picks, but if you’re looking to upgrade your entire rig check out our guide to the best processors for gaming to pick out a new CPU. Speaking of, the Ryzen 7 1700 isn’t on the list but it’s selling for $180 on NeweggRemove non-product link right now with checkout code EMCPXEV34—one of the best deals we’ve seen yet for this processor, and one heck of a deal for an 8-core, 16-thread CPU.